After producing this all time favourite classic song, which had over an $20.000 price tag already, it was time to release the single. 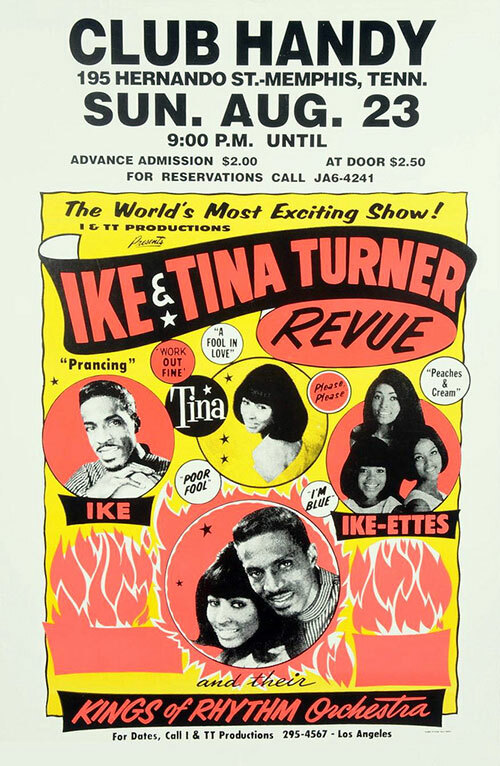 Before that we will take you back to the studio where Ike & Tina first heard the final version of the song "River Deep, Mountain High". 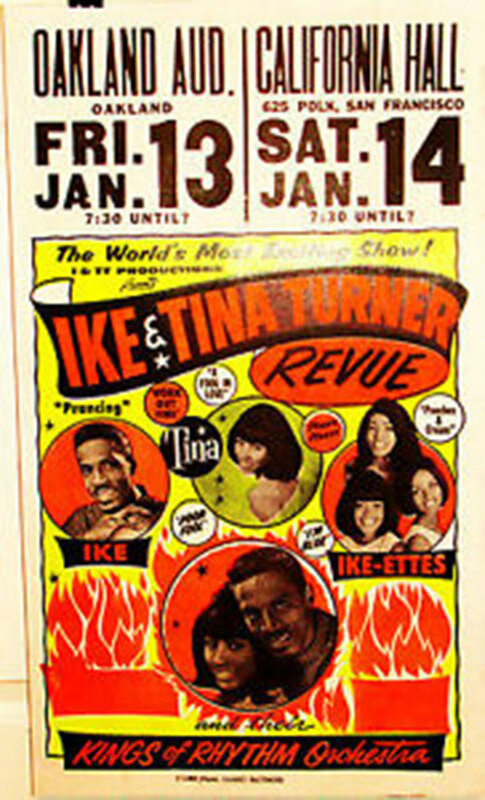 After Tina’s vocals were mixed, Tina was allowed to bring Ike along to the studio for the first time. 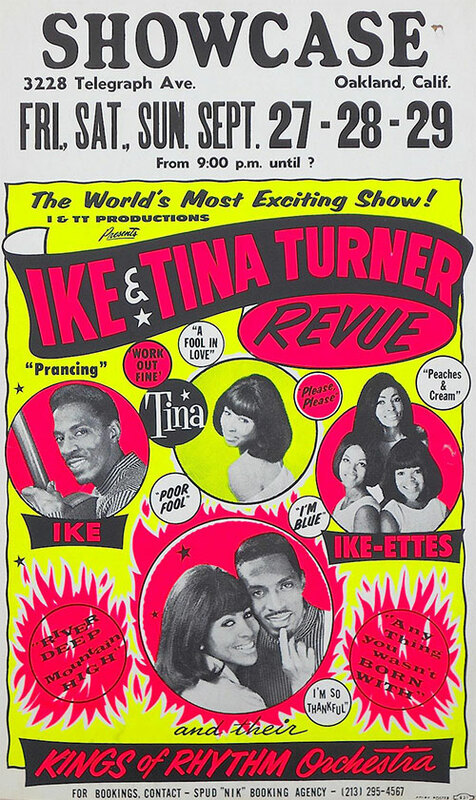 Although Ike was impressed by Tina singing the song to him in the car, he was amazed by Phil Spector’s quality of production. Only in the Ike way. Truth to be told he was jealous and behaved hostel towards Spector and his way of producing Tina by himself. 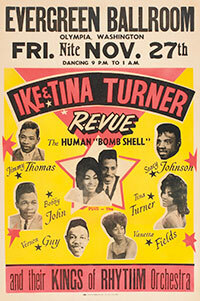 The single was released in May 1966 and completely flopped in The US. The single didn’t receive the attention that it needed and became number 88 on the charts. The song seemed too black for the pop stations and too pop for the black stations. Phil considered this song as his masterpiece but critics were after him because of his hit record statuses. Phil was devastated and stayed out of the music business for 2 years. The B-side of the single was different in every release. Mostly you would find another track of the "River Deep, Mountain High" album but there was also a rare track that didn’t make it to the album. The song "I’ll Keep You Happy". You can listen to it here. "River Deep" didn’t receive the hit status in America, but sure was the ticket for Tina to perform in Europe. 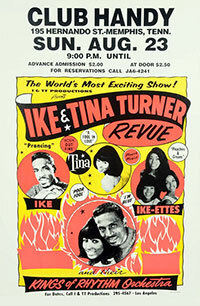 The song was a smashing top 10 hit in May/June 1966 in the UK and several other European countries. 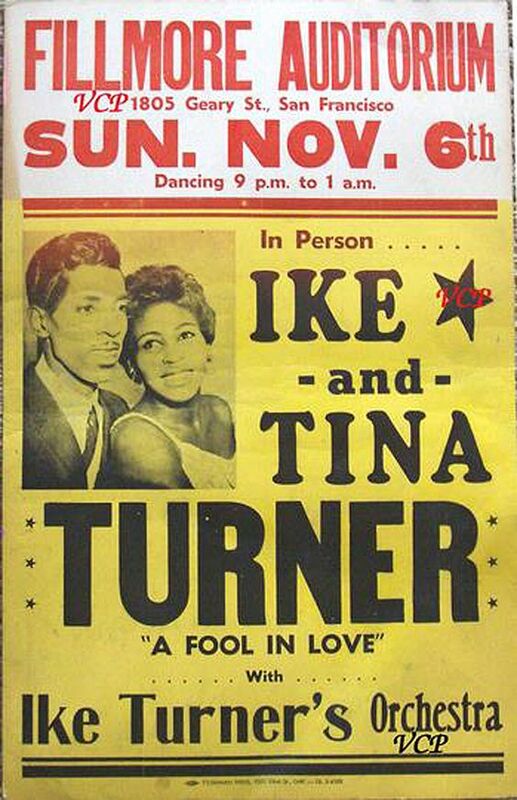 And crossing over the ocean was their next step after The Rolling Stones invited Ike & Tina to open up for them for their UK tour. 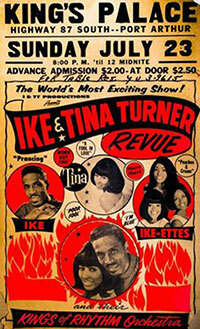 Mick Jagger and Bill Wyman were already familiar with Ike & Tina’s work. 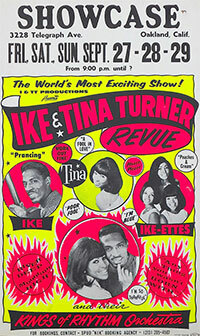 They knew that Tina had a beautiful raw voice and energetic stage performance and Ike was a great musician. After they heard "River Deep" they were stunned. They often have said through the years that this record could never be any better than this. It was perfect from the beginning till the end of the song. 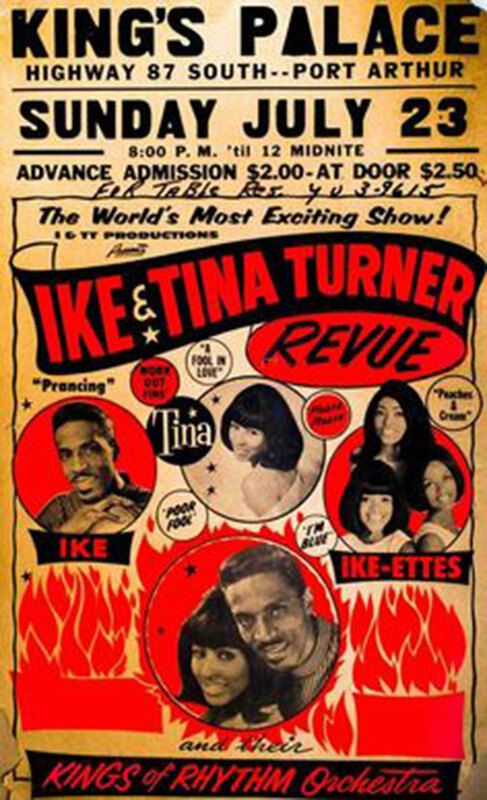 Ike and Tina did several shows from September – October 1966 with The Rolling Stones, but also did many shows by themselves in various (Mecca) clubs. They were very popular with the British Teens and were amazed by their energy. It wasn’t like the old veterans where they played for in the American Chitlins Circuit. People were on their feet, stage diving, grabbing their idol on stage and tore the house down. 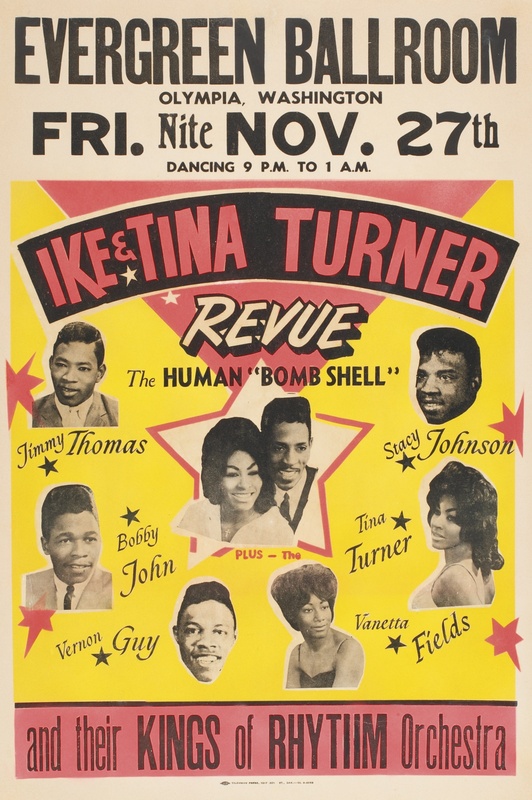 Tina became excited with this new crowd and even gave them more than they possibly could handle. The album which followed up after this single was also called "River Deep, Mountain High" and was released in September 1966. 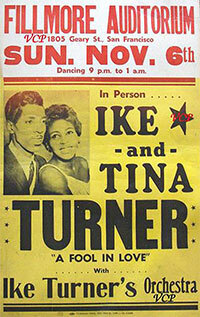 Partly new songs, and partly Ike & Tina songs which were re-recorded for the album. 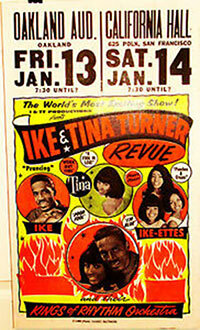 Songs as "A Love Like Yours", "I’ll Never Need More Than This" were also released as singles in 1966-1967. Other songs you’ll find on the album are the classic "A Fool In Love", "I Idolize You" and "It’s Gonna Work Out Fine". Here’s the complete tracklist of the album. Here’s a medley of songs, which were on the album, created by me. 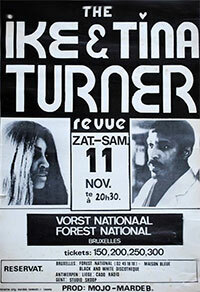 "Besides River Deep, Mountain High", the song "A Love Like Yours" became also a steady song in the setlist of their live shows. "A Love Like Yours" is a very special song. 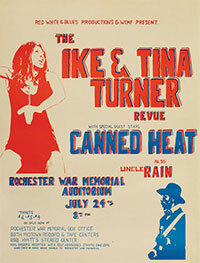 Tina always sang it with a lot of emotion and it raises your blood pressure through your veins. They’ve also re-recorded the song later in their career, starting nice and easy and an up-tempo beat towards the end of the song. 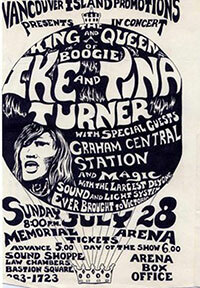 You can see a performance of the song here and both recorded versions can also be listened here. 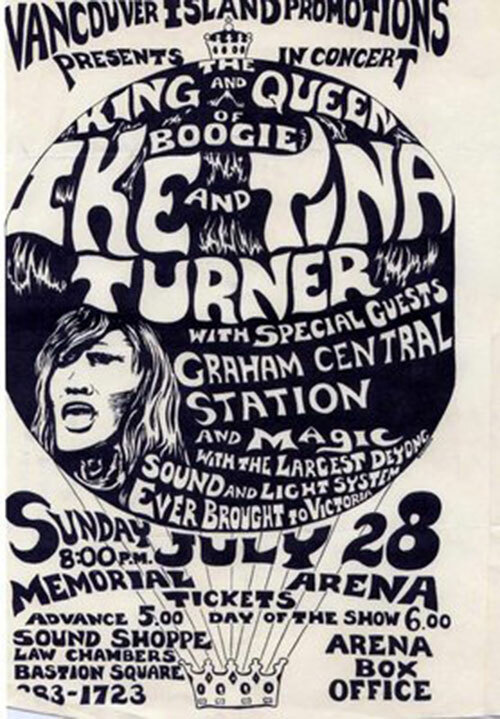 Tina recalls "River Deep, Mountain High" as a highlight in her career. She finally was able to really sing a song and not just scream the microphone out of this world. 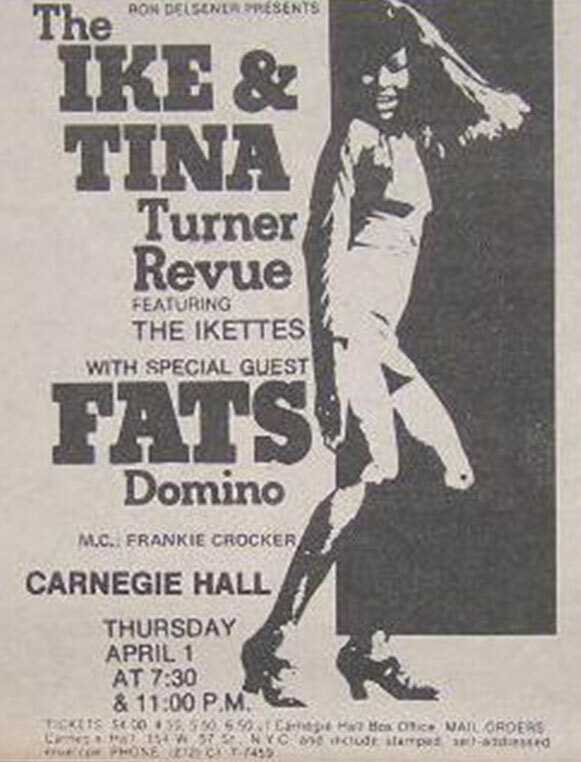 Tina’s personal life was getting downwards in this period of time. You will read about this plus the remakes of "River Deep" and live performances in the next part!